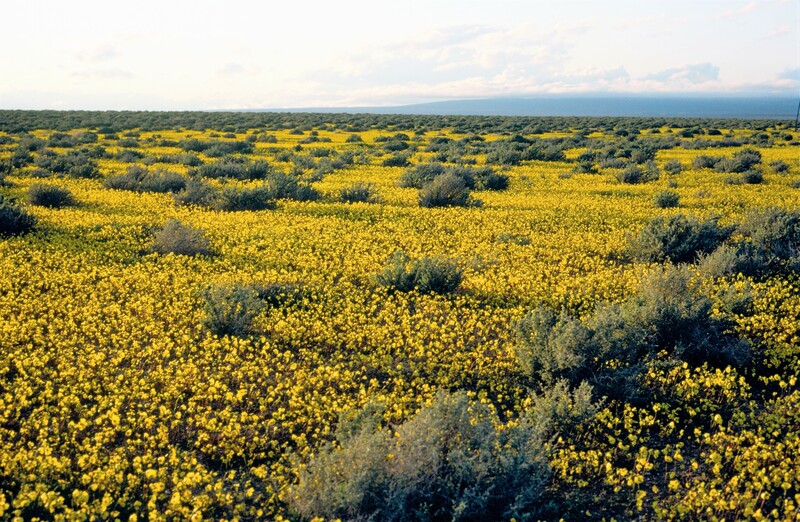 CNPS is the voice for the preservation of California’s native flora. Many times, CNPS is the only party at the table negotiating for native plants and their places; too often, that seat is left vacant due to the fact that we have limited capacity to take on all the important conservation battles. Now, as the pace and scale of change across California increases and federal dynamics become more challenging, it is even more critical to maintain a strong voice for native plant conservation. We need to increase our capacity to do so, and Southern California is the first place to start. Recently CNPS received a generous bequest from Elizabeth C. Schwartz that is providing the opportunity to increase our conservation efforts. Now, others can make donations to match Elizabeth’s gift, so that CNPS can expand conservation staffing to better serve SoCal. This new CNPS Southern California Conservation Analyst position will support SoCal CNPS chapters and conservation volunteers, helping grow their capacity to engage in important local conservation work. They will also engage in strategic work when plant conservation needs span multiple CNPS Chapters, advancing CNPS conservation policies, bringing together partners, and acting as the lead representative for CNPS in these regional initiatives and processes. This position will need to be ongoing, since conservation success often require years of dedication and persistence. You and your CNPS chapter can help secure the future of plant conservation in Southern California by pledging your support today. Your help will ensure that plant science and sound conservation advocacy are at the table when desert lands are at risk, when OHV routes are analyzed, where forest and grassland management is in question, and when conservation opportunities need someone there, time and again, to let decision-makers know the importance and uniqueness of the flora. Please, consider making a gift to support the Schwartz Fund for Southern California Conservation; share your thoughts with CNPS staff and your chapter leadership; and most importantly please lend your voice when important, urgent conservation issues come to your attention.